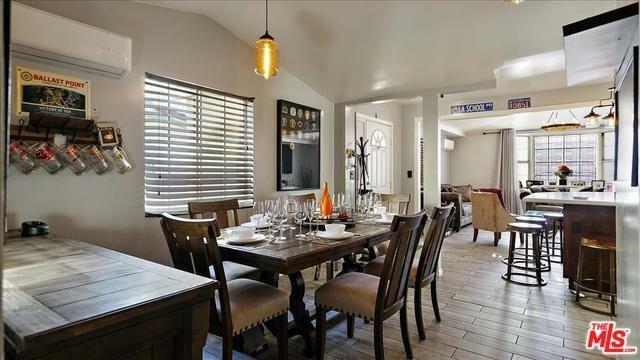 1330 S Rimpau Blvd is located in the Mid Wilshire neighborhood. This Duplex has two separate houses on one lot; totaling 6 bedrooms and 4 bathrooms. 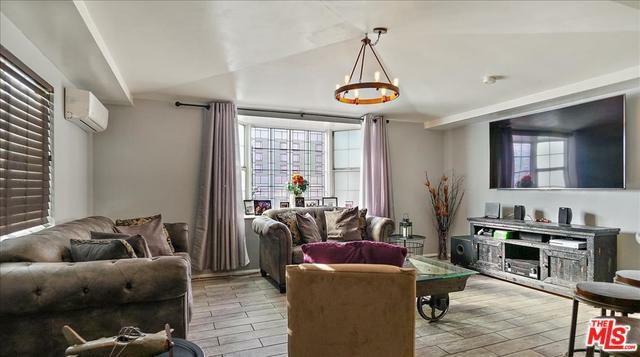 The front home accommodates two large bedrooms and two completely modernized baths with premium tile showers. The front home also includes hardwood floors, dark-wood finish cabinetry, stainless steel appliances, and white stone countertops. As you enter the second home, you are exposed to an abundance of natural light, spilling throughout the spacious living room. 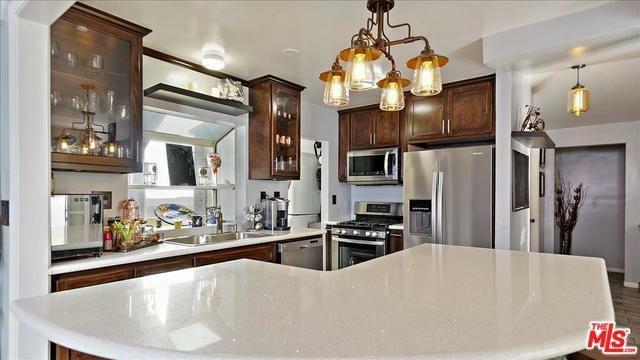 The kitchen is spacious and welcoming with a homey breakfast counter. This large lot allows for plenty of off-street parking - for both units. 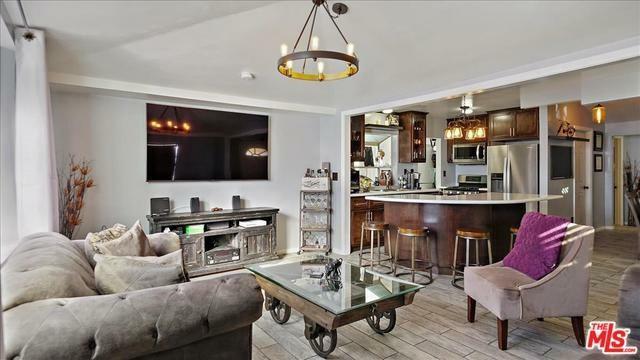 Being in the heart of LA, this Duplex is just a few miles from the Grove, Staples Center, Downtown, Koreatown, LACMA, and much more! This Duplex is excellent for an extended family, owner-user, or income property. The choice is yours!